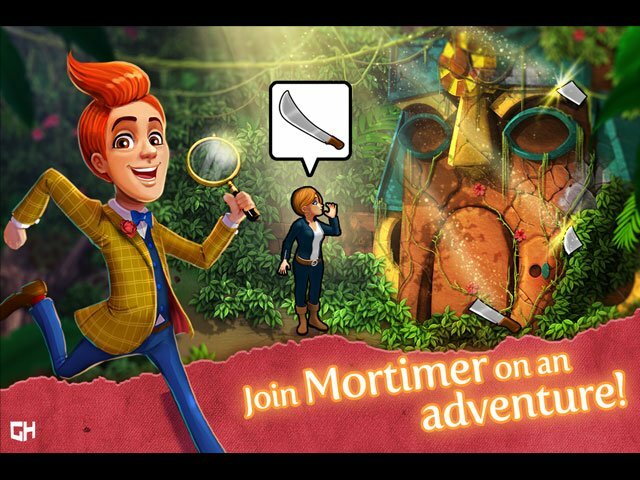 Take on ingenious puzzles in this hidden object adventure! 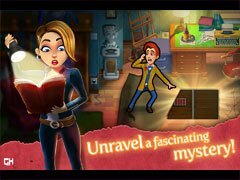 Ready to solve a gripping mystery? 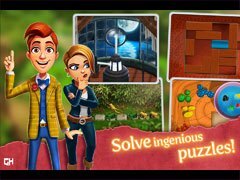 Tackle ingenious riddles in this hidden object puzzle adventure! Have you heard about the mysterious Book of Gold? A tome of many secrets, it’s already brought an unlikely couple together on a quest to find it - the introverted thinker Mortimer, and the extroverted, spontaneous Kate. But there’s many more twists to come. - MEET QUIRKY CHARACTERS and make new friends, but beware - not everyone is all that they seem!